It is common for couples to forget that they are a couple, especially if they have children. It’s easy to grow apart and forget why you got married. Some plan for the future while others live in the moment. 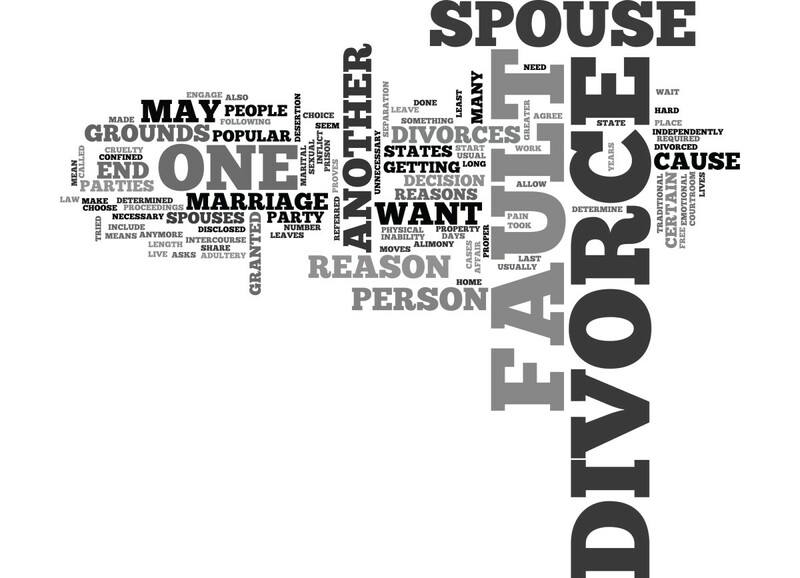 Give us a call if you are looking for an experienced divorce attorney in Thousand Oaks.